Pettinaroli typography has always been tradition. Enjoy a wide range of products offered: wedding invitations, business cards, birth announcements and more. 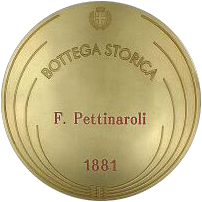 Pettinaroli has established as stationery back in 1881. 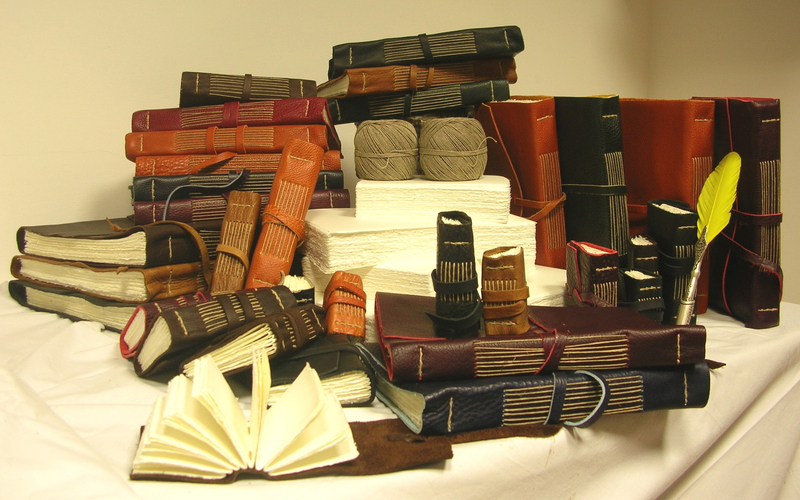 The Pettinaroli stationery offers diaries, address books, leather bags, leather parchment for diplomas, signing books. Discover the fine selection of unique gift items and sought including: articles desk, photo albums, paper baskets, photo frames, ancient and modern maps, leather's articles. This field we can define it in two words that absolutely can not be separated from each other: tradition and passion. Enjoy a wide selection of antique prints.